Gilson automata folyadékkezelő rendszerek - CP-Analitika Kft. Gilson manufactures purification systems, automated liquid handlers, pipettes (including the world-renowned PIPETMAN® brand of pipettes), fraction collectors, solid phase extraction (SPE) systems, detectors, injectors, and much more. 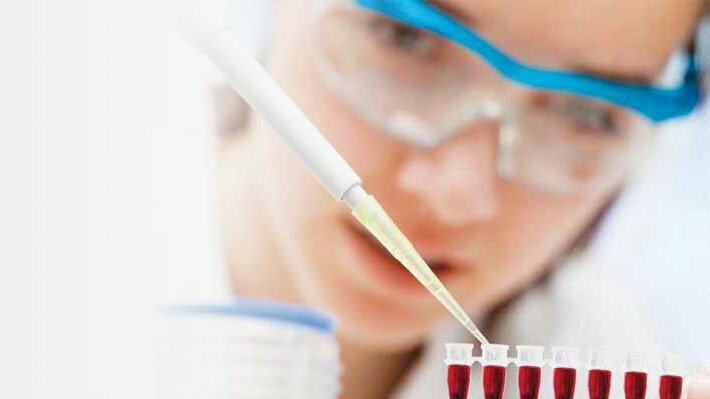 From academia to industry, Gilson delivers high-quality, dependable solutions to researchers around the world.